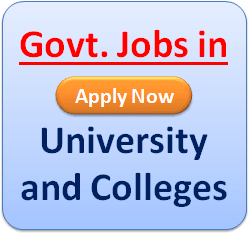 When bed 2016 18 from fillup start in hastings house bed college? Sir, Hume maha tet 2014 ka certificate kab milega. Hume maha tet 2014 ka certificate kab milega. Sir, Maha tet 2014 ka certificate hume kab milega. Maha tet 2014 ka certificate hume kab milega. plz send primary tat syllbus . 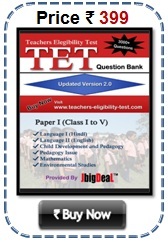 What is the last date for submission the Primary TET form? sir,Please inform the TET Exam date in 2015. 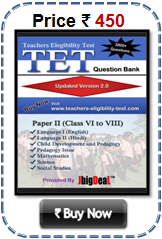 Please inform the TET Exam date in 2015.